The history of the 4x4 actually traces back to the 19th century and the first usage of the system stayed with agricultural and military vehicles for many decades. 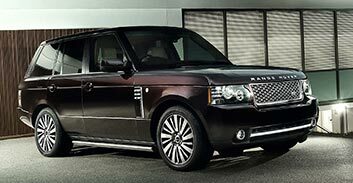 In the 1940s, the military Jeep played a major role in making the 4x4 more popular and started a manufacturing trend led by Land Rover and the Toyota LandCruiser that eventually resulted in the launch of the first Range Rover in the 1970s, which was immediately classified as “the world’s first luxury 4x4.” Since then, the luxury 4x4 has never looked back and as drivers who were not contestants in the Paris-Dakar rally or farm owners, wanted 4x4 vehicles even for urban driving, the manufacturers responded to the demand by adding them to their lines. 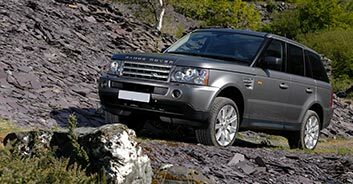 This popularity continues and there is no doubt that as a mode of transport the luxury 4x4 offers a number of advantages for families and for those road journeys where the advantages of the 4WD system may come in very useful, such as uneven terrain. 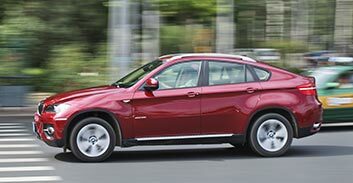 These models also have a reputation for safety as well as comfort and their height and visibility on the road makes them a good choice for motorway journeys. 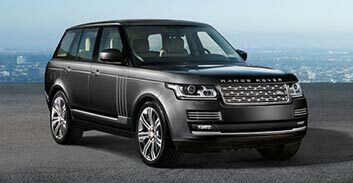 At Titanium Luxury Hire we can offer you luxury 4x4s ranging from the more compact Audi Q7 to the powerful Bentley Bentayga, one of the newest kids on the block, the Porsche family of SUVs that include the Panamera and Cayenne and an assortment of models from the marque that started it all – the Range Rover –including the Sport, Vogue, Evoque, Supercharged and the top of the range Autobiography. 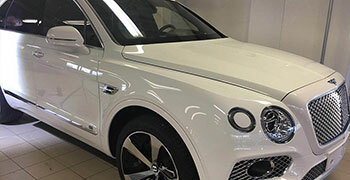 The newest edition to the Bentley range. Big, powerful and sleek, the Bentayga will be hard to beat in the luxury SUV market. 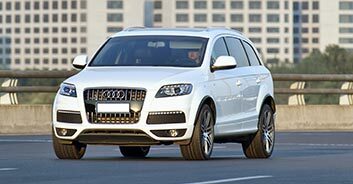 With its imposing looks and smart engineering, the Q7 gives you a really rather sporty experience for a 4x4. 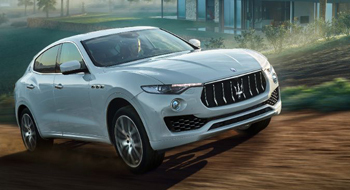 We’re sure you’ll enjoy the quick and effortless pace of this seven-seater. 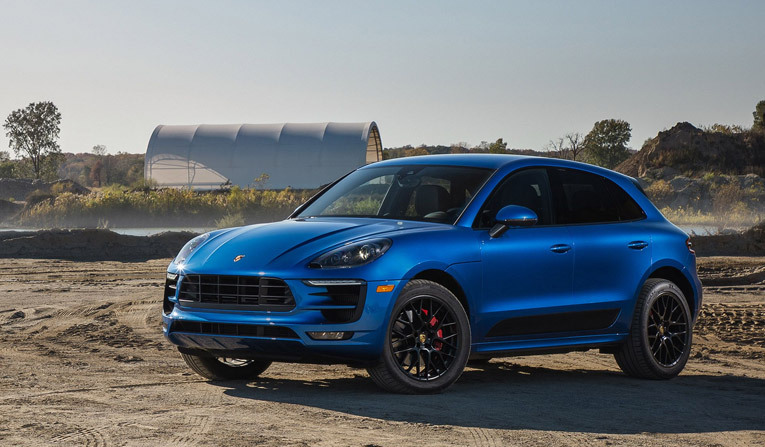 When you want a small 4x4 rather than a massive road warrior, then the Porsche Macan is a model that gives you SUV abilities with a sports car performance. 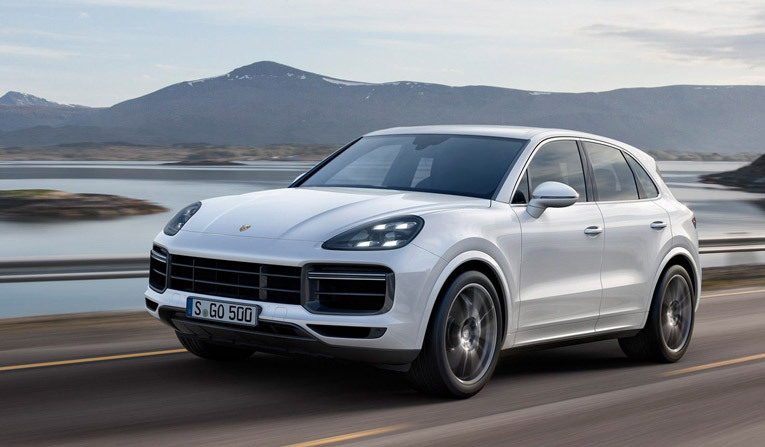 When you’re looking for a 4x4 with grace and stunning ability on the road, try the Cayenne for its technical brilliance and techno interior. 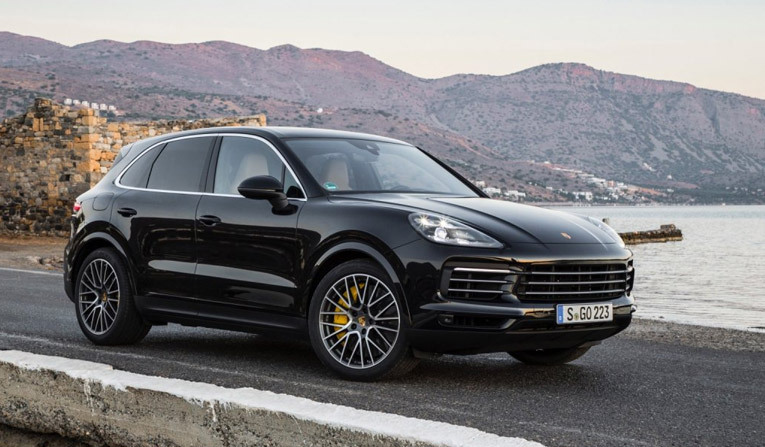 It’s a sports car disguised as an SUV, and when you’re looking for speed plus Porsche engineering then this will tick all your boxes. 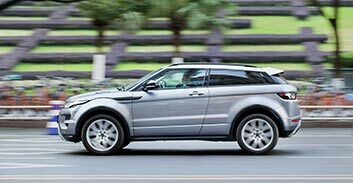 This model brings you total superiority and seven seats as well. 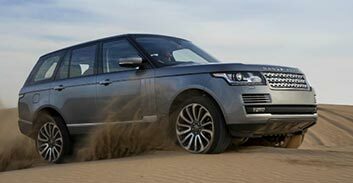 It has raw animal power that gives you a sports experience on the highway and it’s ‘Bear Grylls’ off-road! 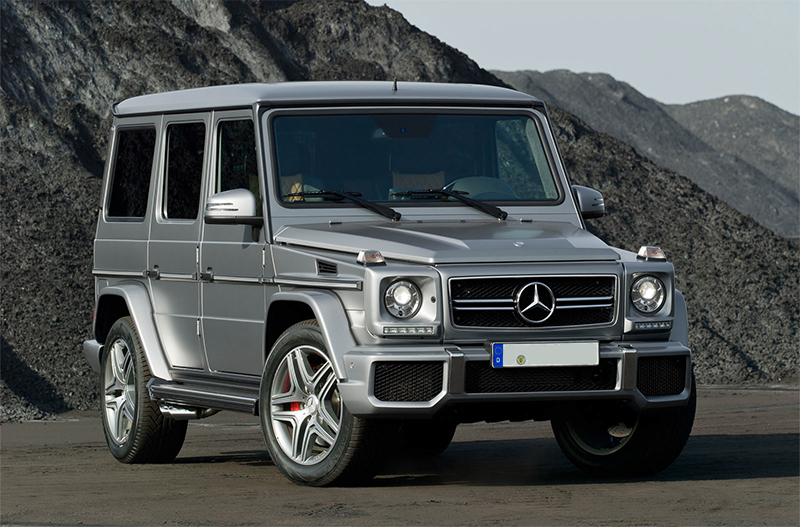 Hire a Mercedes AMG G63 for the refinement and luxury you would expect from Mercedes while not losing any of the power, handling and performance you expect from AMG.